Jason Hartman begins today’s show discussing where the real growth in wages is happening. Fortunately it’s happening in the “real” economy, meaning those jobs that are involved in creating the widgets that we use. That sort of data really helps the linear rental markets that we’re investing in. He also provides some economic data that’s been released recently. 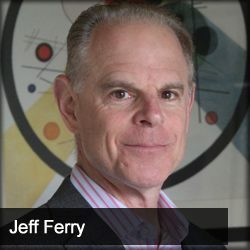 Then Jason talks with Jeff Ferry, Chief Economist at the Coalition for a Prosperous America, about what’s going on with the US trade war. Jeff has some ideas on how to close the gap between the US and the rest of the world, but Jason has some questions about whether they would cause inflation. They also look into America’s manufacturing sector and why we need to ramp it back up.